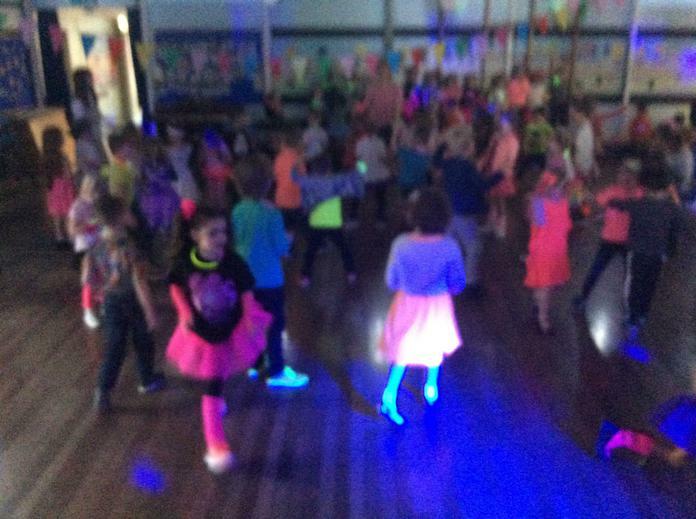 Neon, spring disco. 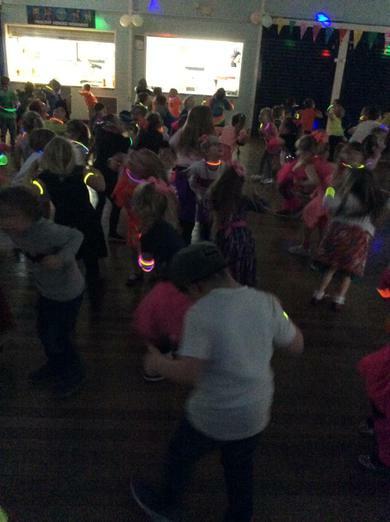 Check out our moves! 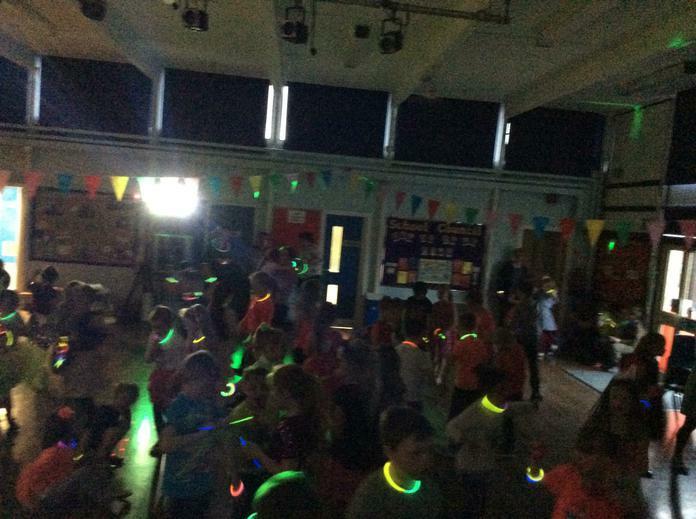 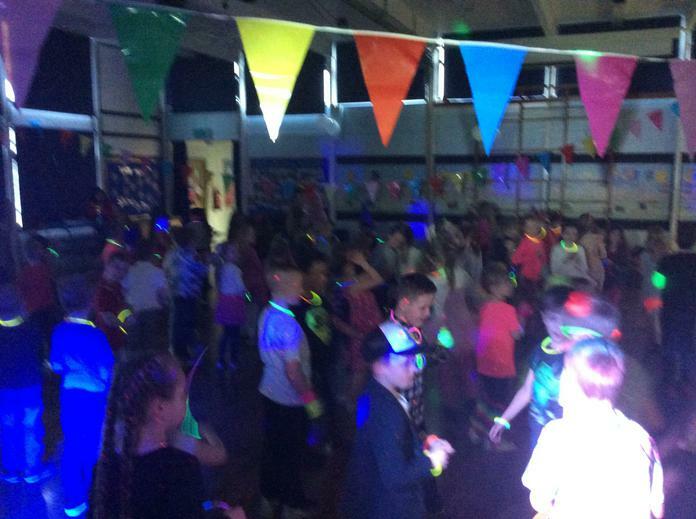 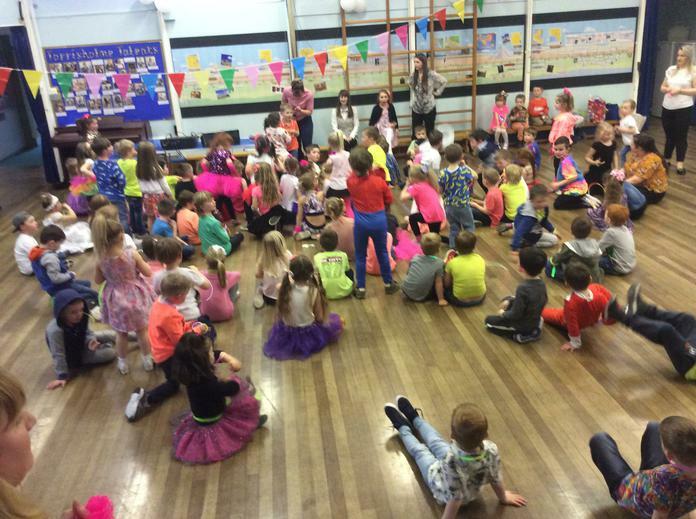 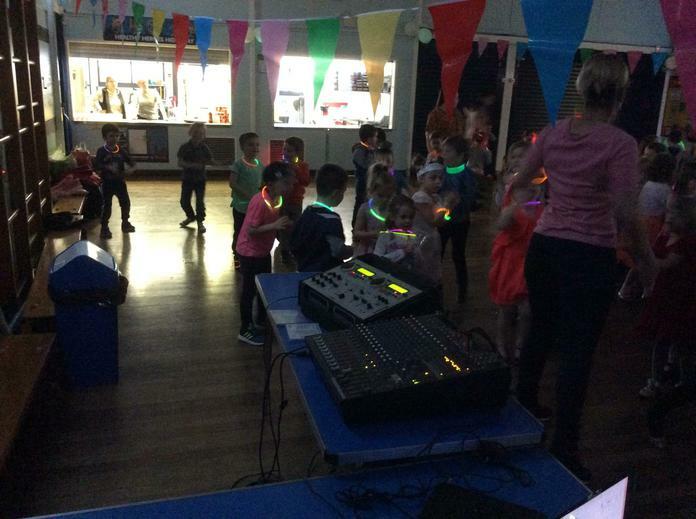 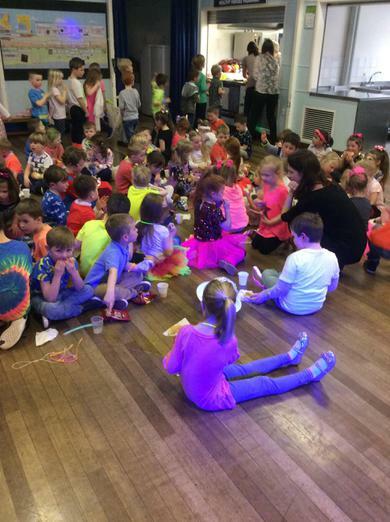 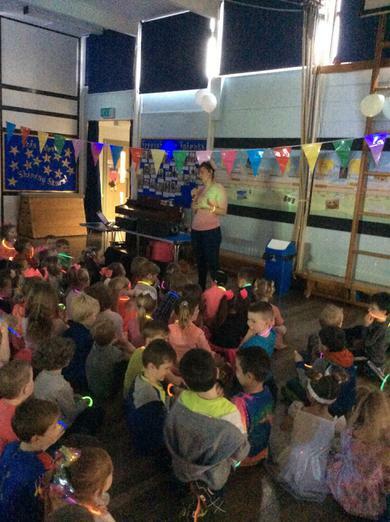 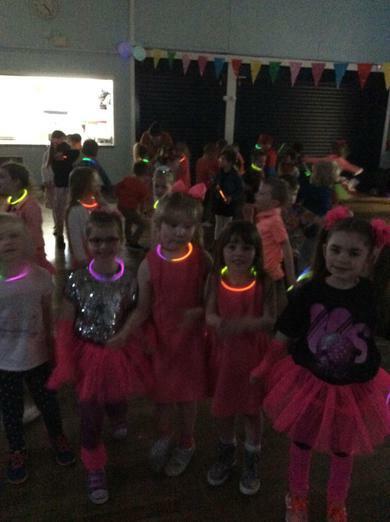 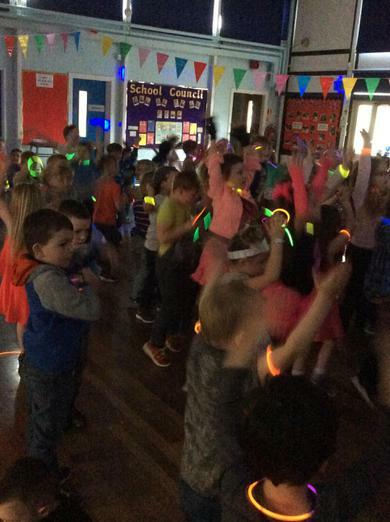 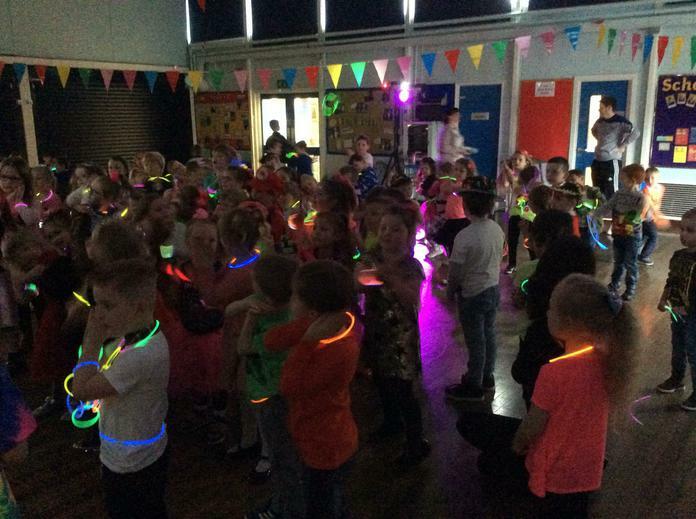 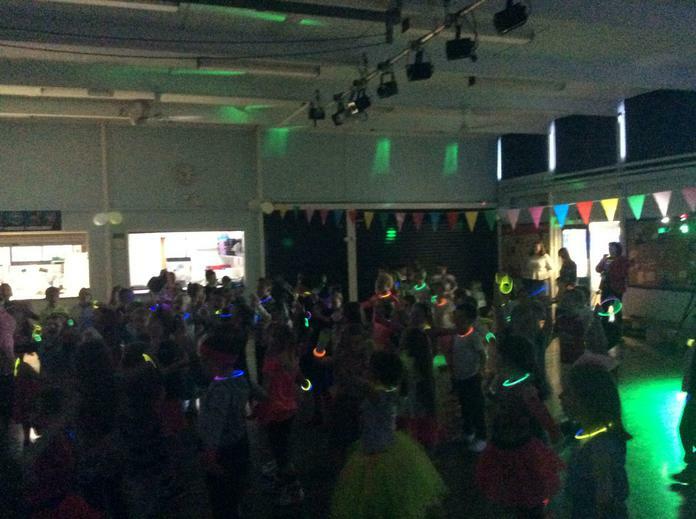 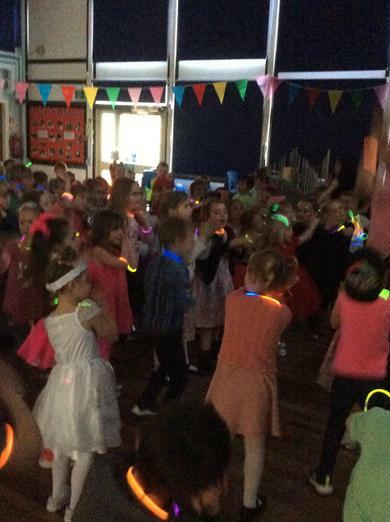 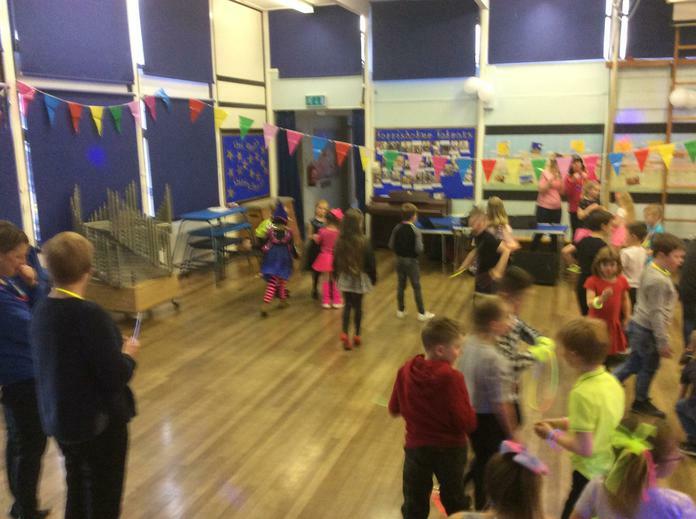 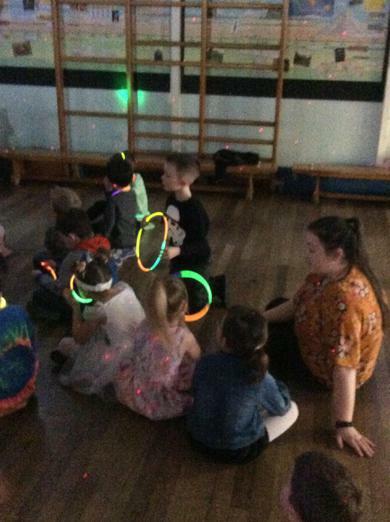 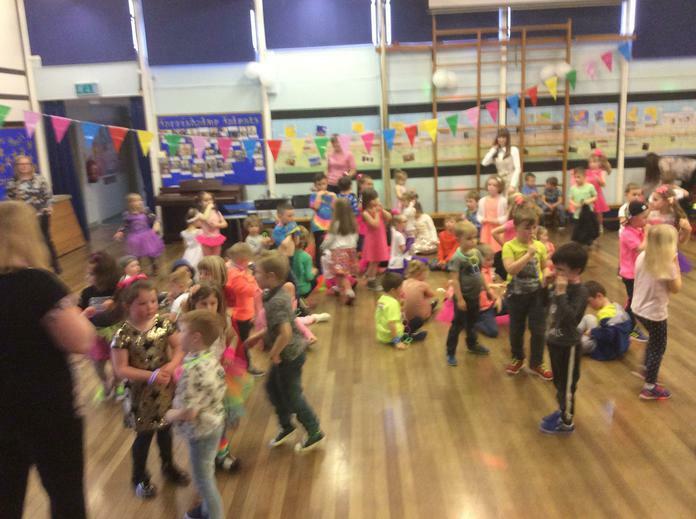 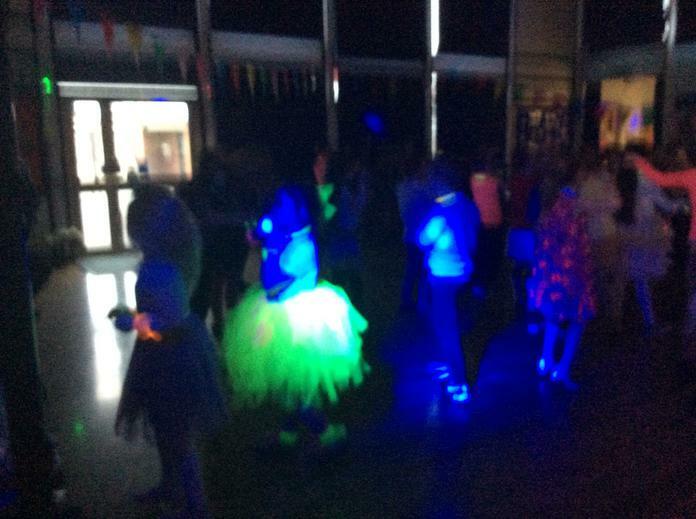 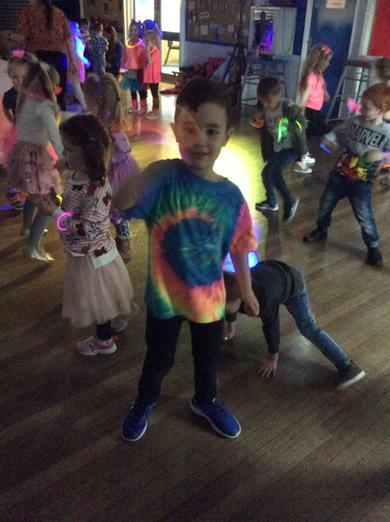 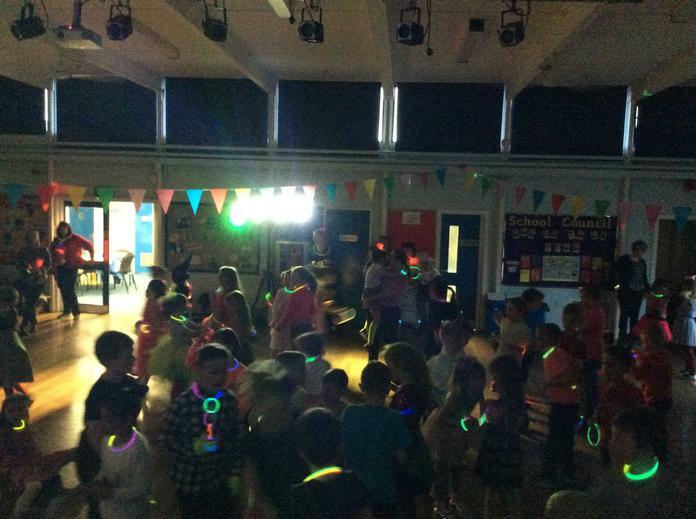 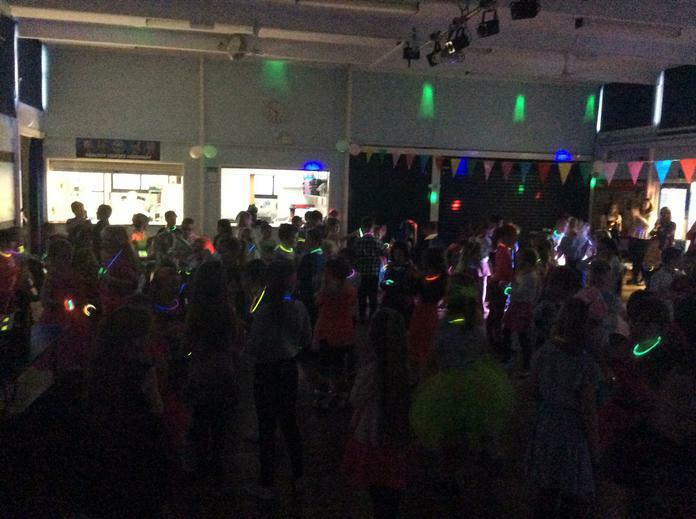 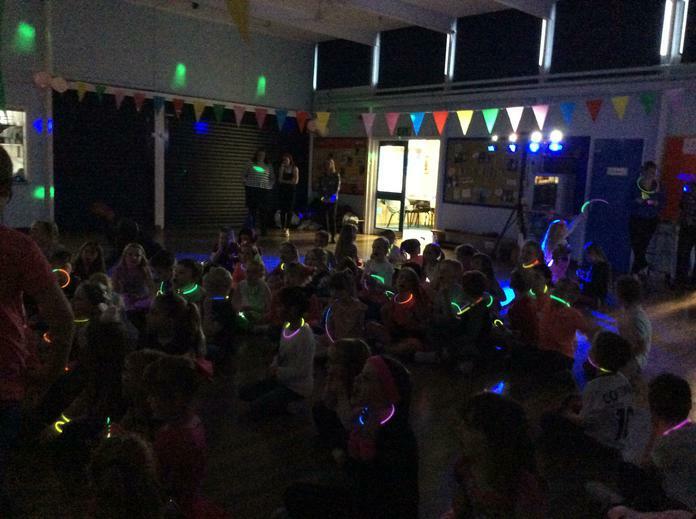 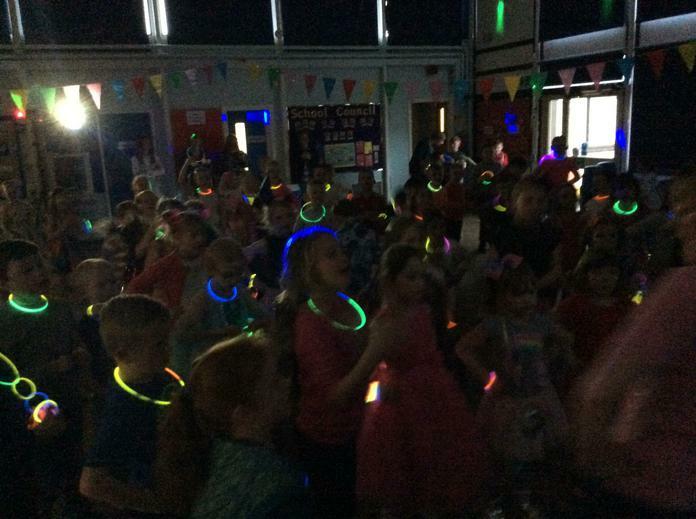 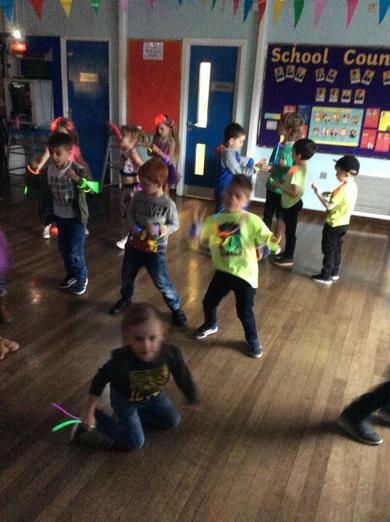 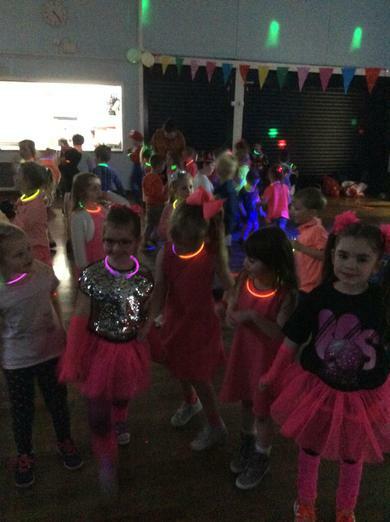 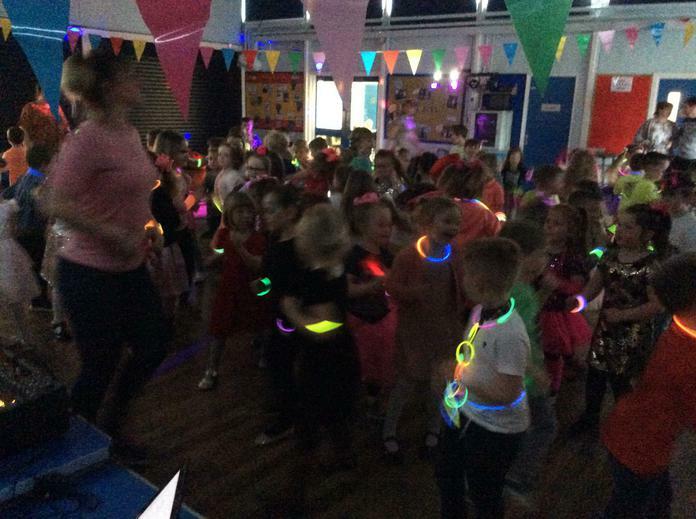 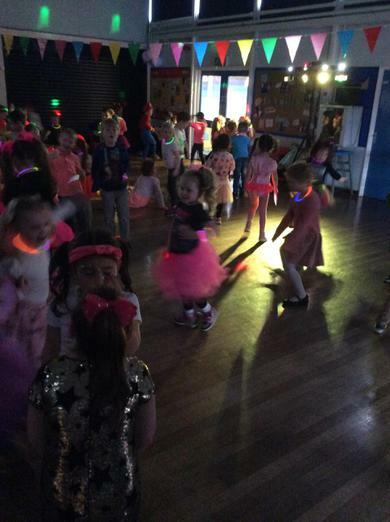 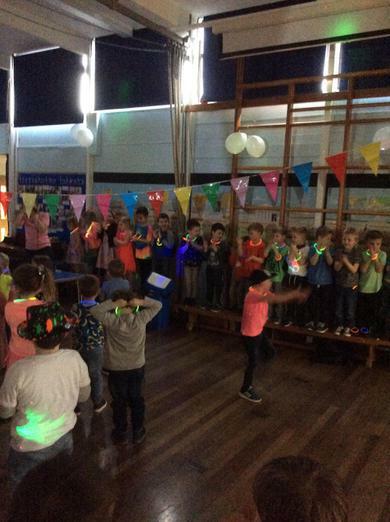 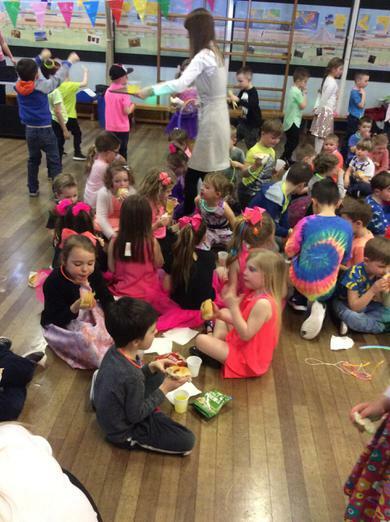 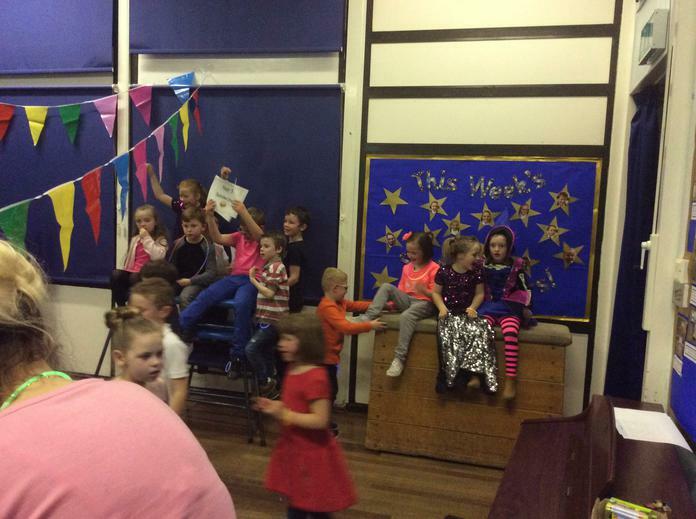 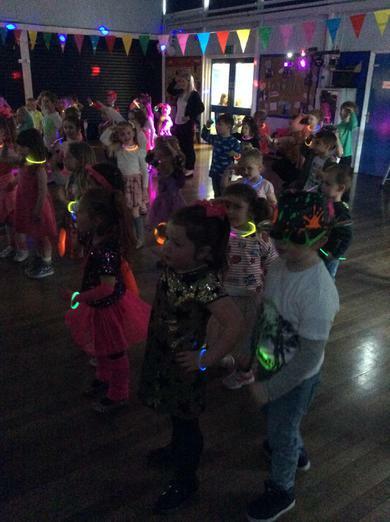 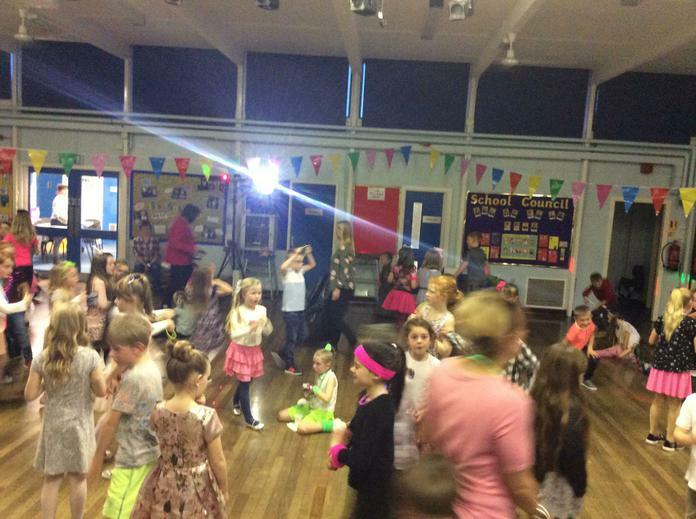 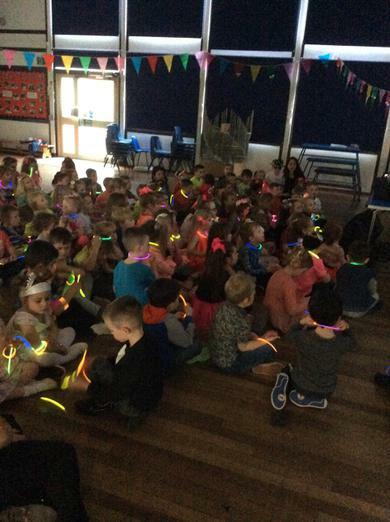 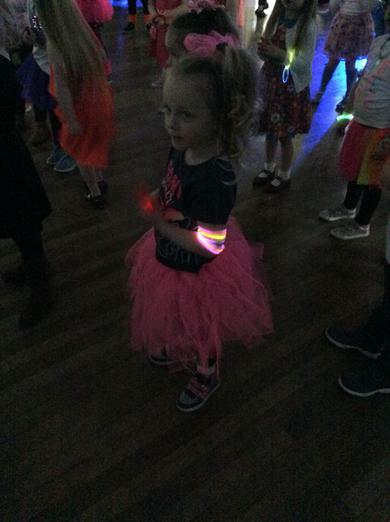 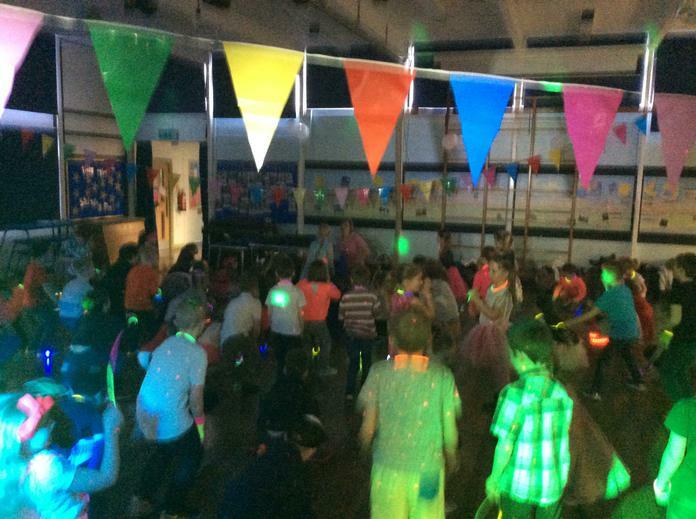 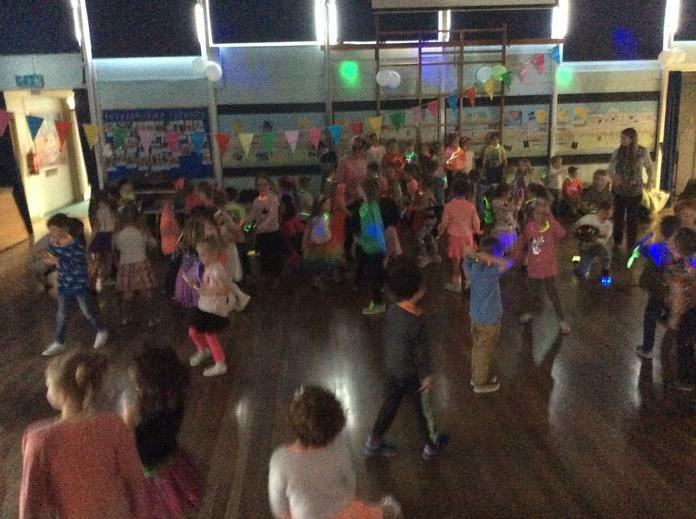 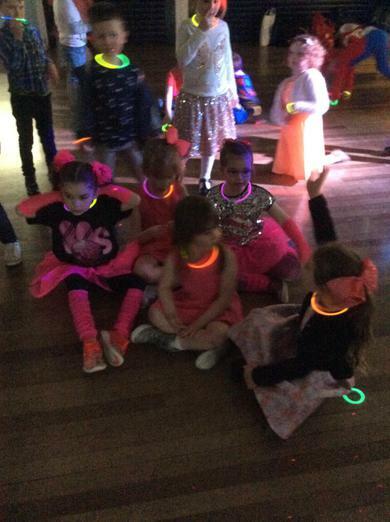 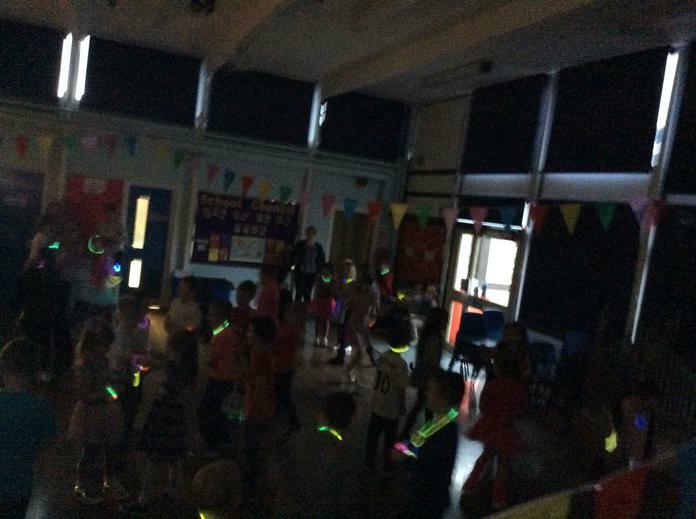 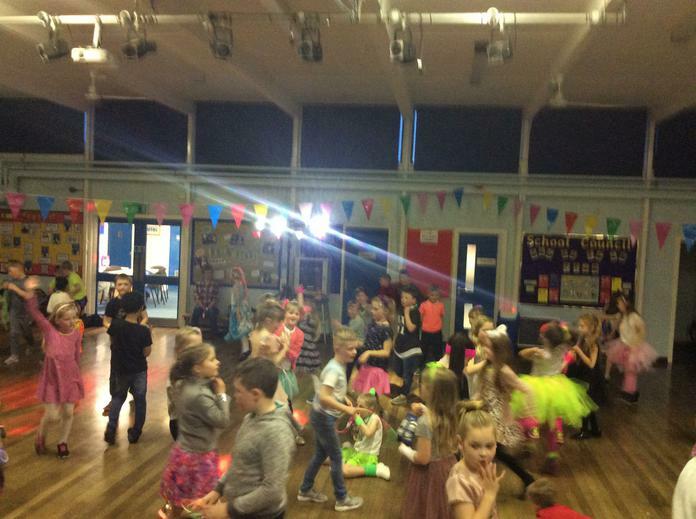 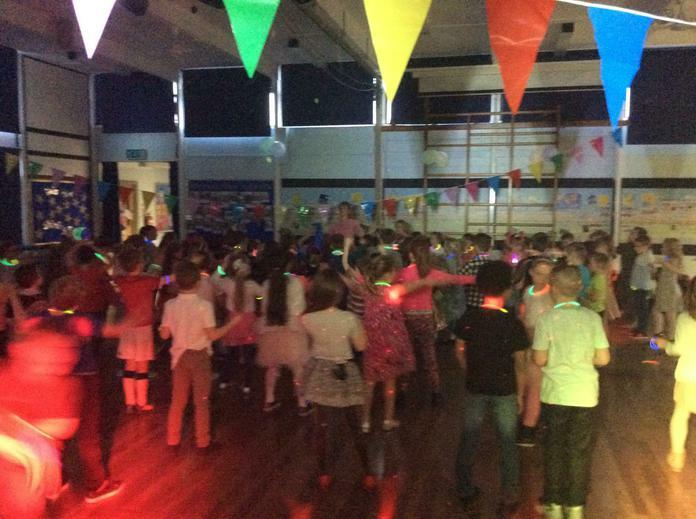 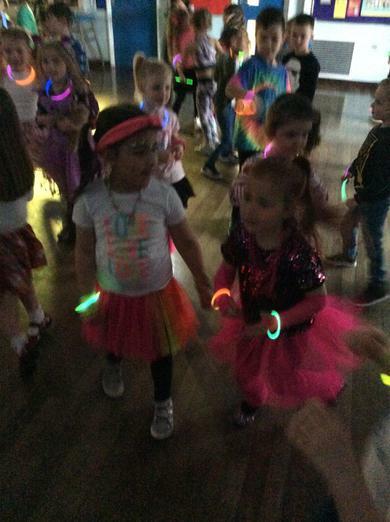 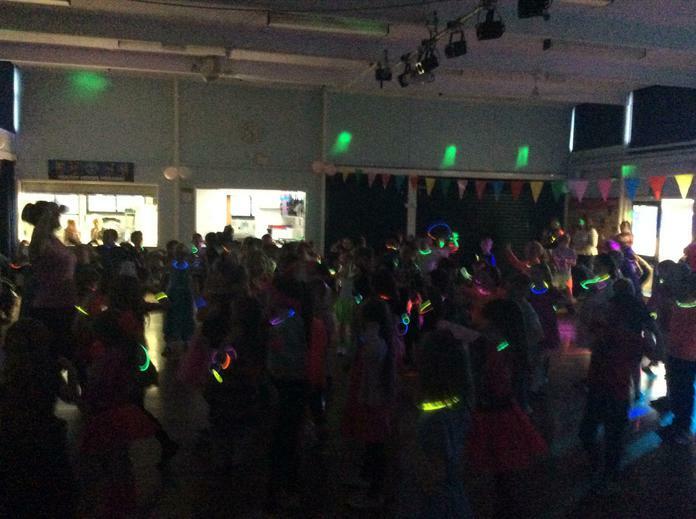 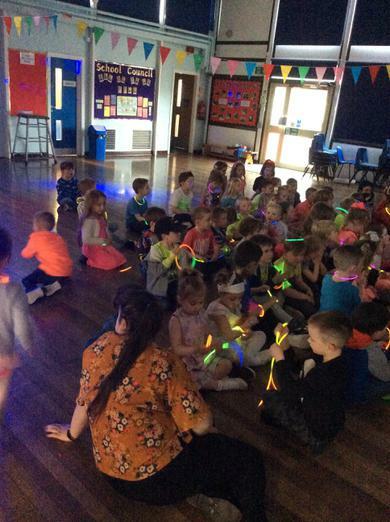 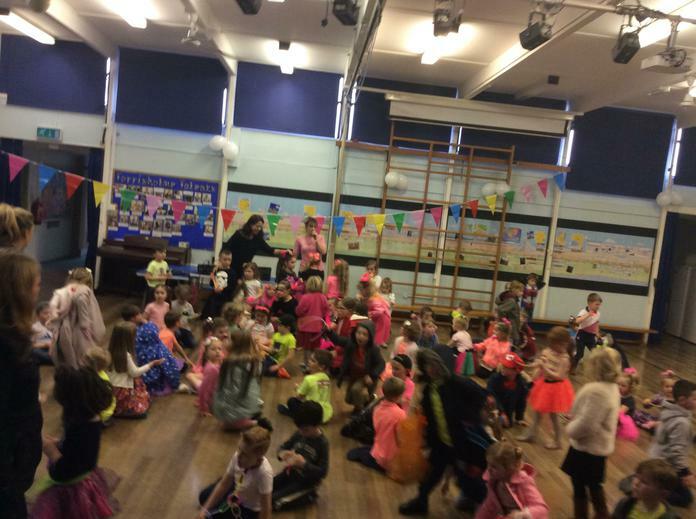 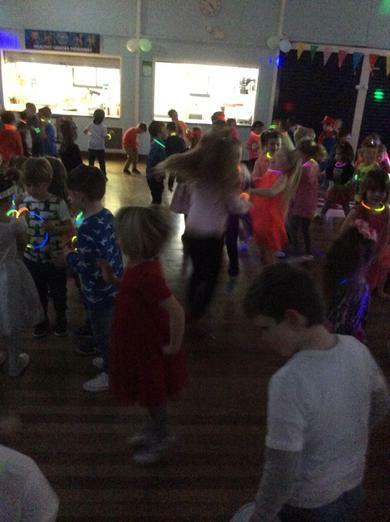 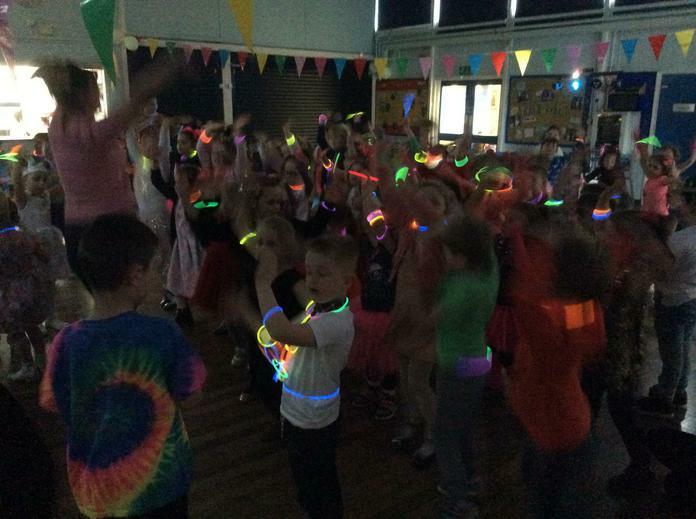 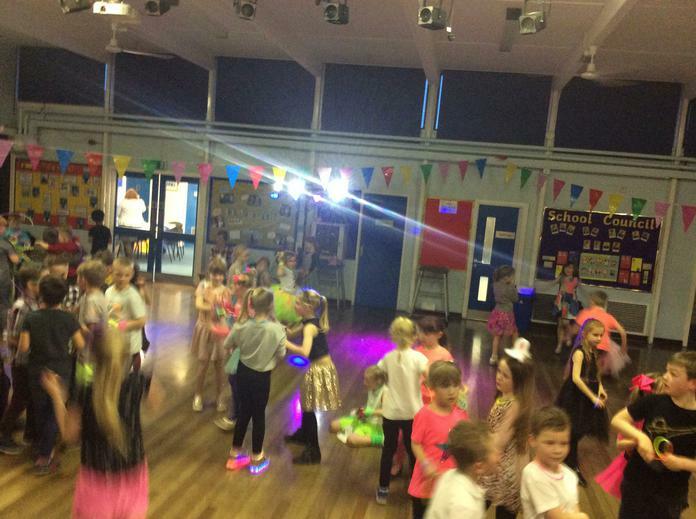 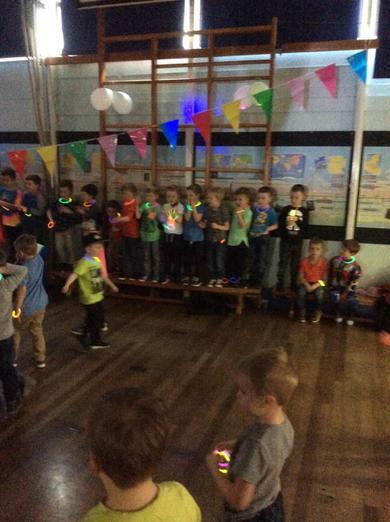 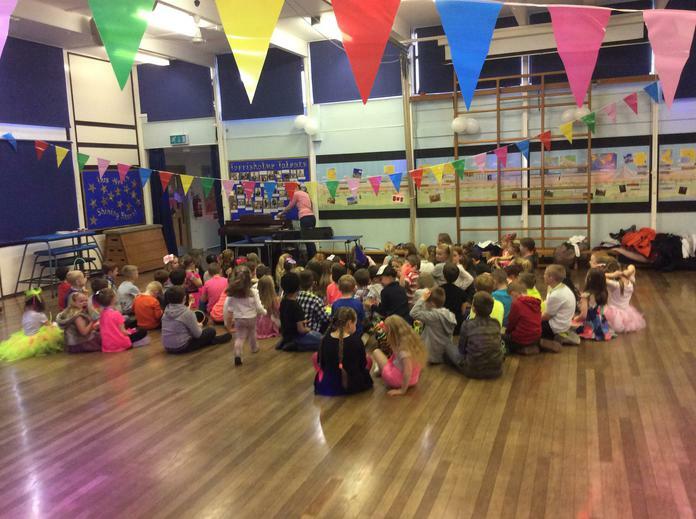 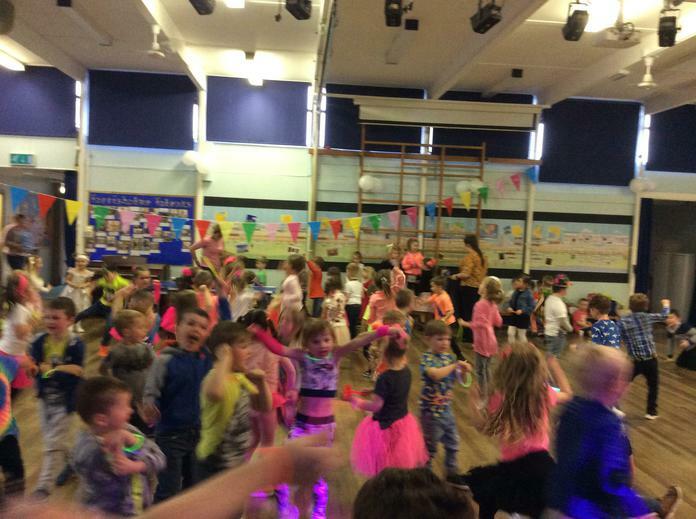 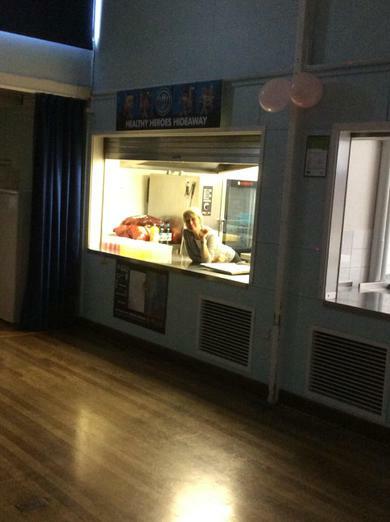 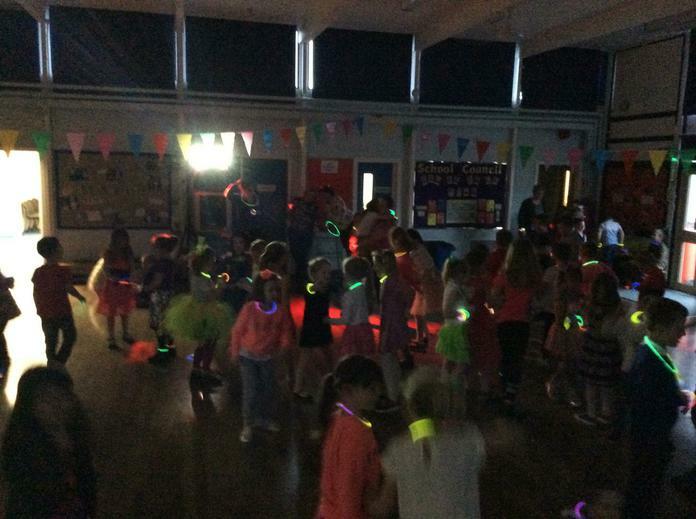 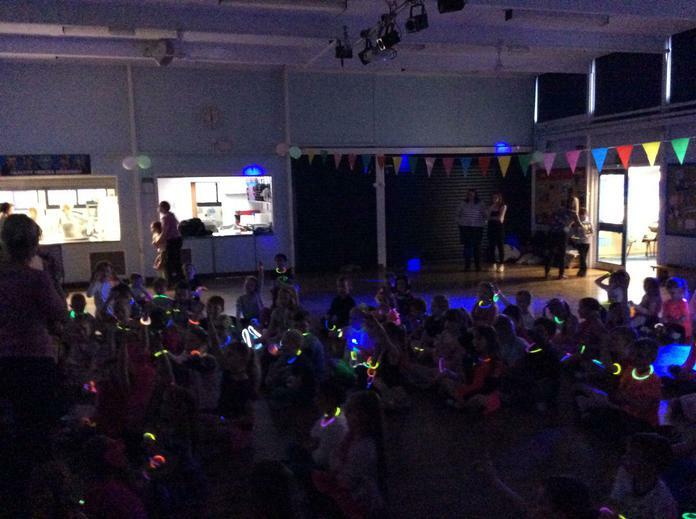 We had a fantastic time at our Glow Party, spring disco.